DJ Music Mixer is a full-featured DJ and beat-mixing system to create your own custom DJ-style music. The application's features include Audio and Video player with two independent decks and professional sound quality, as well as beat-sync display, pitch control, and fast-seek mode. There is a crossfader for manual mixing and an autofade functionality. <Please select> Broken Link, File, Image Bug Report Grammatical Error Other Report Spyware, Adware, Virus Please inform us about any error, question or suggestion related to DJ Music Mixer at our resource. Report us if you have any troubles with it also (virus, spyware, adware, etc.). Select feedback type and write few comments. However this comments will NEVER appear at our site. This form is used only for internal operations. To write public comments about DJ Music Mixer please use this rate and review form. Icon Converter Plus - This is a powerful package for icon creation, conversion, edit and modification. Make capture from your screen or applications and save into icon or image. Also able to EXTRACT Windows icons from inside of applications and save them into icon. PC Icon Editor - PC Icon Editor is a powerful tool designed to Create, Edit and Manage Windows icons and Icon Library files as well include XP icons . Ability to EXTRACT Windows icons from inside of applications and save them to Icons and Icon Library. PC Icon Extractor - PC Icon Extractor allows you to extract all Windows icons include XP icons from inside of EXE, DLL, DRV, OCX, SCR, VBX, ICL, NI, and IL files and save them into BMP, GIF, JPG, TIF, WMF, EMF, PNG, PCX, J2K, TGA, RAS and ICO files. PC Image Editor - PC Image Editor is a free graphics editor with many of the features of a professional product. You can edit images from a variety of formats; adjust colors in photos; apply filters. Additionally, it contains enhanced brushes and painting options. 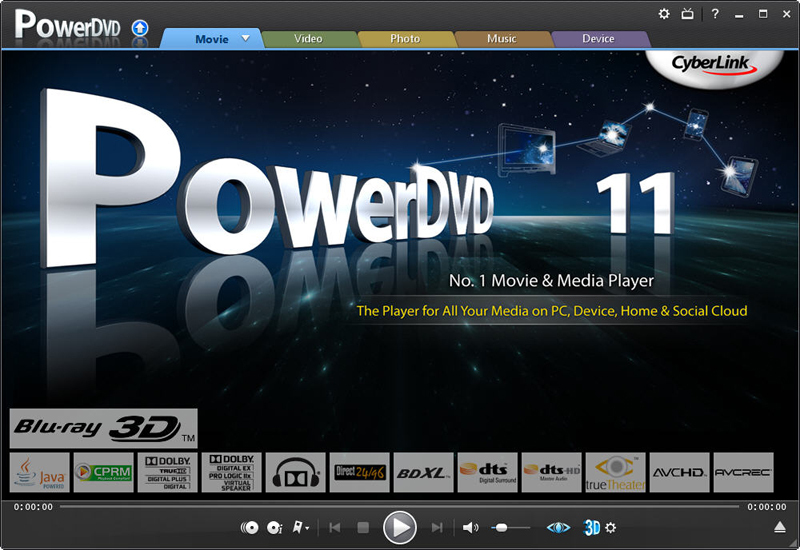 PC Video Converter Studio - It is designed for converting video files between AVI, MPEG1, MPEG2, VCD, SVCD, DVD, WMV, ASF, MOV, 3GP, M4V, MP4, iPod formats. NTSC/PAL setting. Change video size, frame rate, and bit rate. Extract video's audio. Take picture and save into image.